Are you choosing website hosting and wondering What is a VPS? 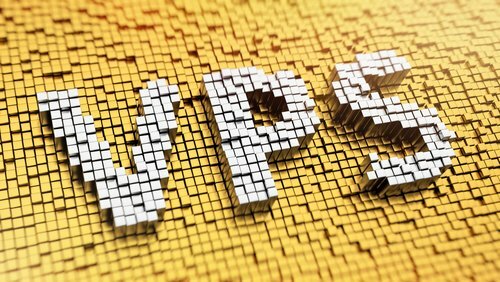 The term VPS stands for virtual private server, which offers very similar benefits to dedicated hosting. With a VPS you are still sharing a physical server with other users, but on this server you get a completely private operating system and dedicated processor power, disk space and RAM memory. A VPS is achieved by setting up different virtual machines on the physical server. These virtual machines act as dedicated physical servers in almost every way, but actually run on 1 machine. Your virtual machine’s performance is minimally impacted by other server users. You also have similar software configuration flexibility as with a dedicated server. Since you are still sharing a server, you don’t have access to the physical server’s full power, but instead you get a dedicated portion of the server’s resources. One advantage of a VPS compared with a physical dedicated server is that it is quite easy to upgrade your VPS if you need a more powerful server. With most VPS providers it is just a matter of a quick software configuration change to get more processor power, disk space or RAM memory. https://www.goodwebhostingguide.com/wp-content/uploads/2015/12/vps-hosting.jpg 282 500 GWHG https://www.goodwebhostingguide.com/wp-content/uploads/2017/01/good-web-hosting-guide.png GWHG2018-06-26 19:59:492018-06-26 20:58:44What is a VPS?